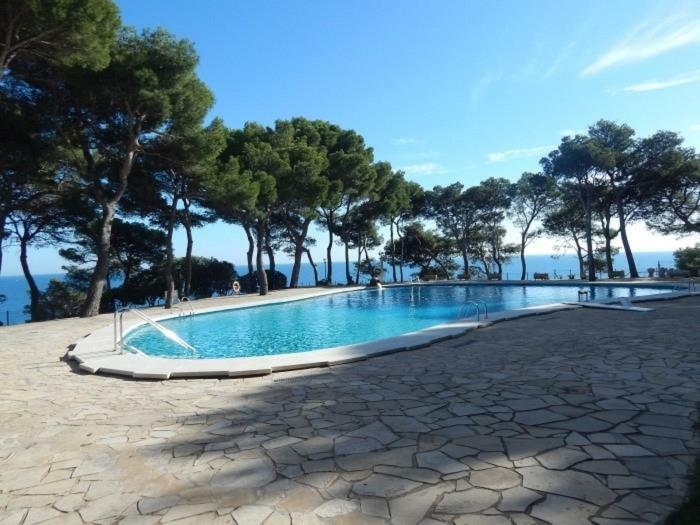 !Summer family holidays in the Eden Mar's complex in Sant Antoni de Calonge! 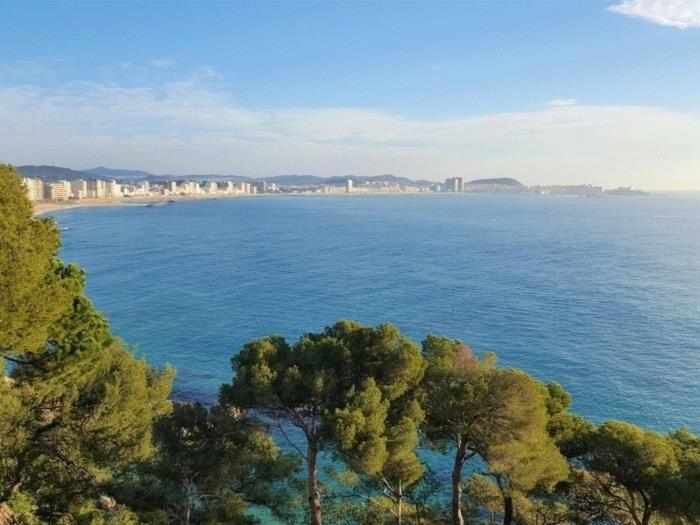 Spacious apartment with two bedrooms, placed in the Eden's Mar building in Sant Antoni de Calonge. A luxury complex with direct access to the beach. 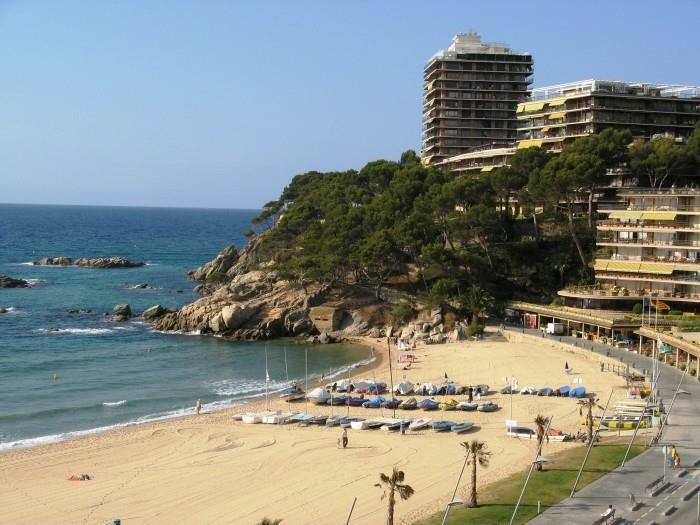 This apartment and its surrounding will do an unforgettable holidays for you and your family in the Costa Brava. 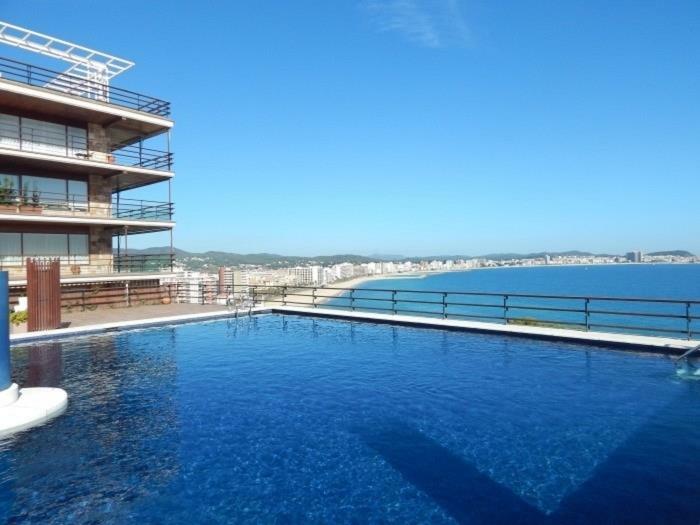 This is a light-filled apartment with a wide dining room and open plan kitchen which is totally equipped with all the necessary items for a long stay in this amazing apartment with view to the sea. It´s perfect with 1 double room and another one with 4 beds for 4 children together in the same room. The best option for big families with children. The community of Eden Mar has private dining room, barbecue, tennis and basketball courts, three pools ( olympic pool, child pool and salty pool), moreover, solarium, private restaurant (open july and august), games indoor (tennis, pool hall, table football, etc.) child nursery, press, housekeeping and services of cleaning and laundry. In the Eden Mar complex there are plenty of acitvities during the summer, because of that, and for its gardens and its sports infrastructure do it an ideal place in order that the smallest spend hours playing. In Sant Antoni de Calonge the activities are programmed during the whole summer specially for families. its offer of services and activities are focused specially in this group. For this reason has the family destination certified. Your are going to feel this region of the Costa Brava with all the senses. ¡Book with us and make your dream holidays come true! The Eden Mar resort complex apartment offers a splendid holiday for 6 people, as it contains 2 rooms: one with a double bed and the other with 2 bunk beds, a full bathroom, kitchenette, dining room and terrace. In addition, the community has a private indoor dining room, outdoor barbecue area, 3 tennis courts and basketball court, 3 swimming pools with water activities and competitions, solarium, private restaurant, indoor games space, nursery and others.